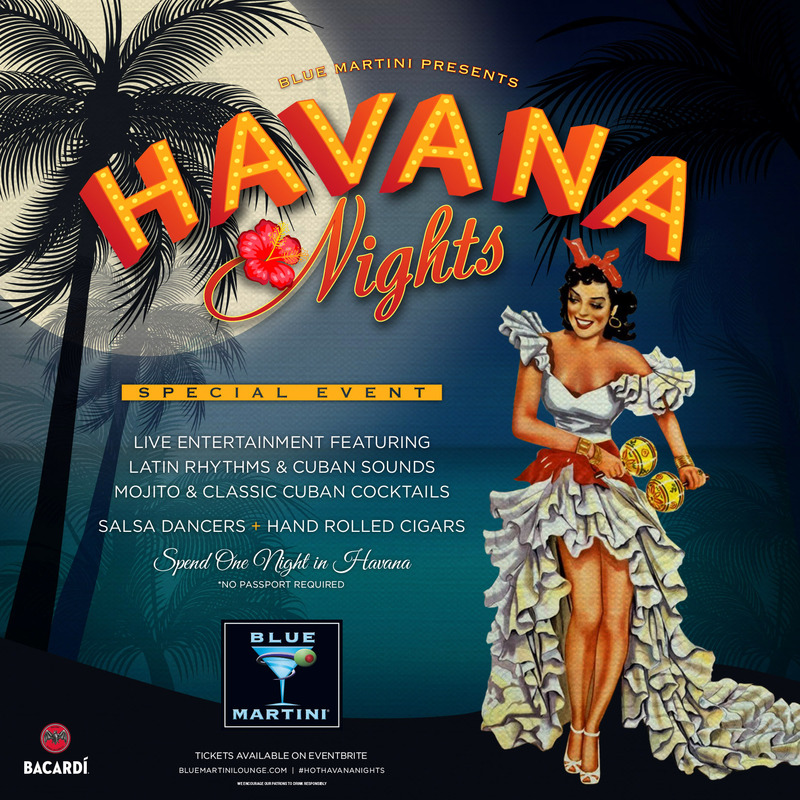 Come celebrate Cuban culture at Blue Martini with an evening filled with Cuban cocktails, live music and a Master Cigar roller for those who want to learn or puff on a cigar! 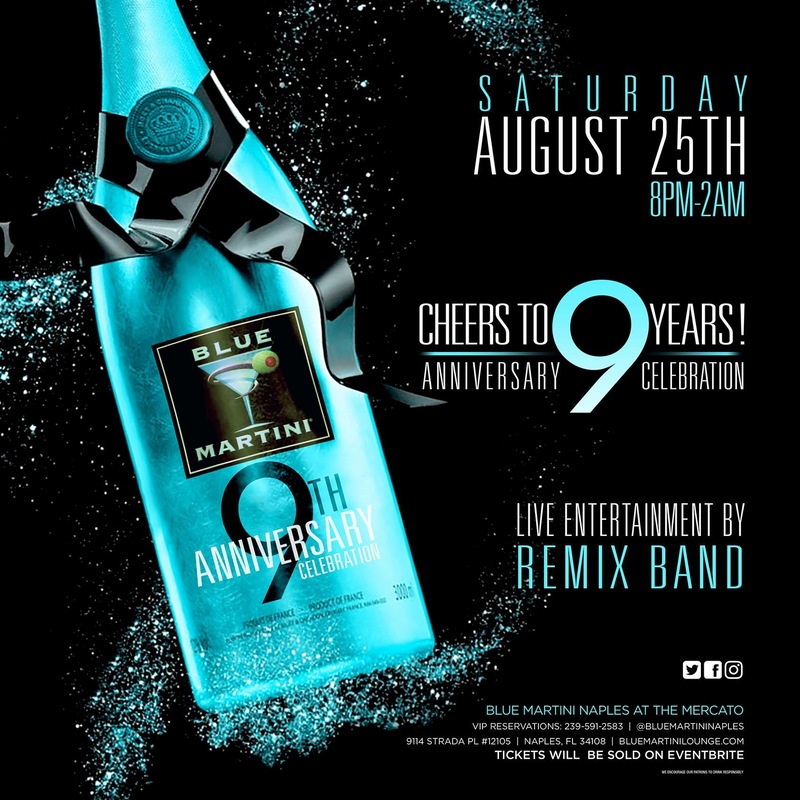 Blue Martini Naples Celebrates 9 Years! Join us at Blue Martini Lounge, Naples, located at the Mercato for an Anniversary Celebration!